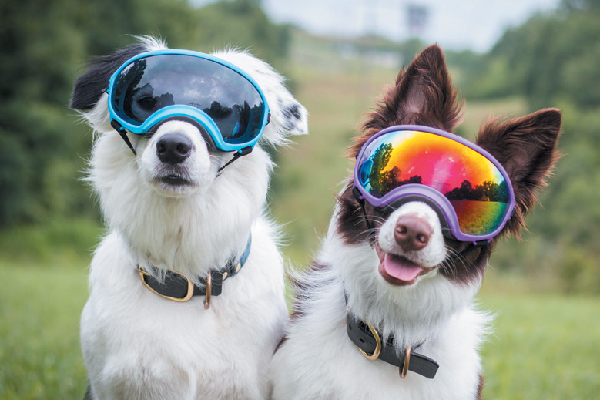 From a cute and convenient way to carry your dog while on the trail or traveling to delectable treats, check out some cool dog products we’re obsessed with right now. 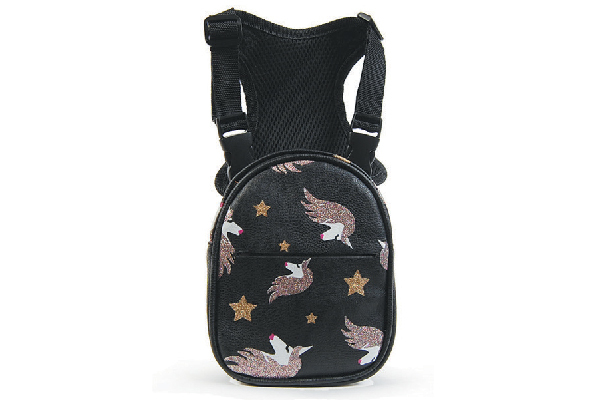 Oh-My-Dog Doggy Mini Backpack/Poop Bag Holder. 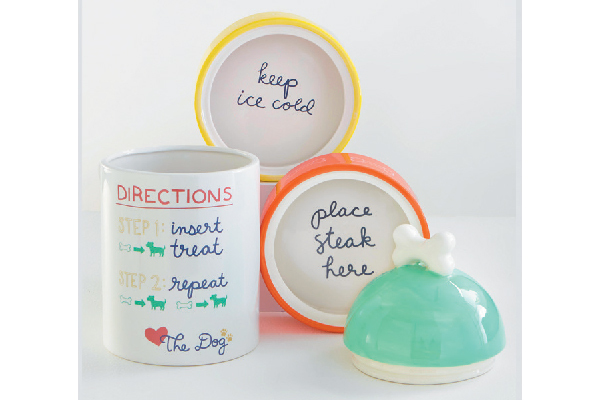 1-800-Baskets Fire Hydrant Dog Treat Gift Set. 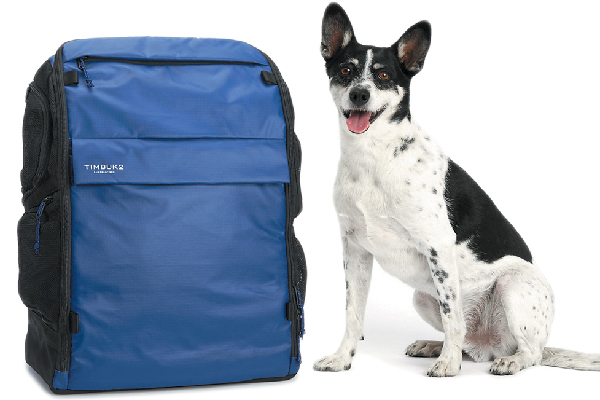 Protect your dog no matter your adventure or work — hiking, helicopter deployments or running through thick brush. These goggles keep dust, debris, UV rays, thorns, bugs, etc. 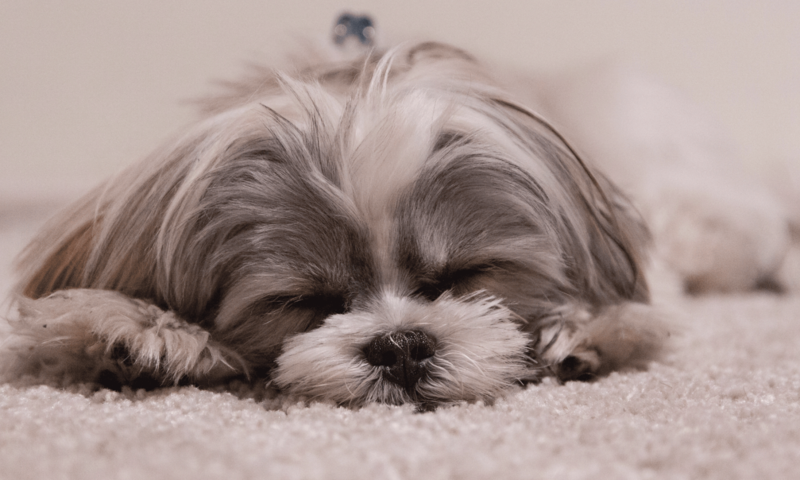 from harming your dog’s precious eyes. Large spherical lens allows full range of view, soft foam edge fits snuggly to the face, fully adjustable strap. 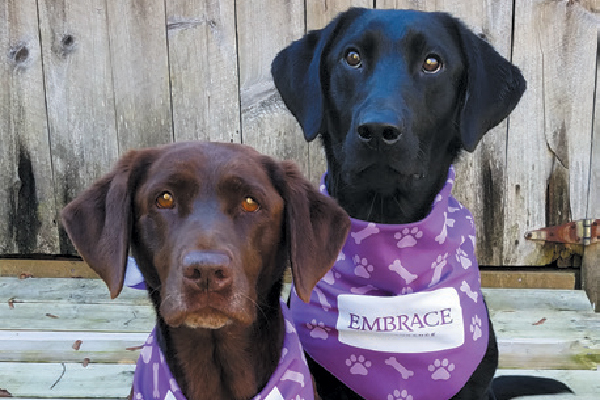 Embrace Pet Insurance Wellness Rewards Program. 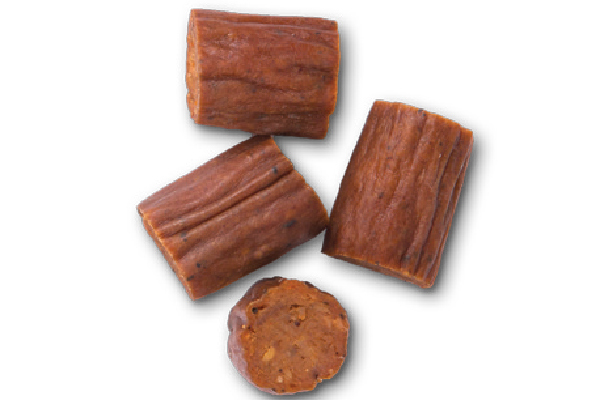 Blue Dog Bakery Chicken Sticks & Bites. 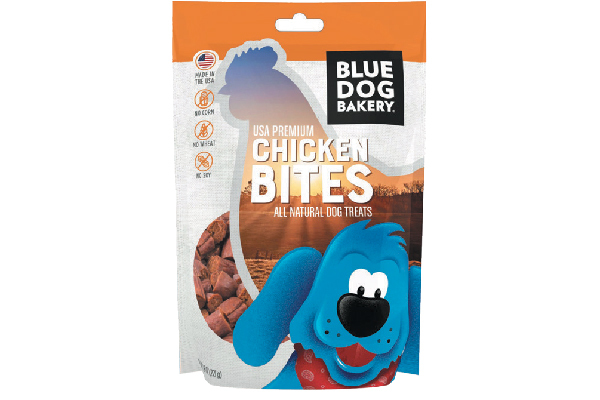 Thumbnail: Blue Dog Bakery Chicken Sticks & Bites. The post 6 Cool Dog Products to Covet Right Now appeared first on Dogster.